Hey there pretty girls! 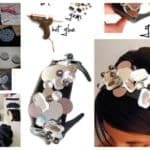 I know that you love to style your hair in plenty of different ways, so here I’m going to inspire you to get down to work and make some Outstanding DIY Hair Accessories on your own at your home. 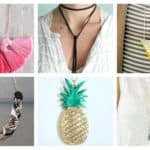 This is a great way to save money and have lots of versatile ones that are unique and cool at the same time. 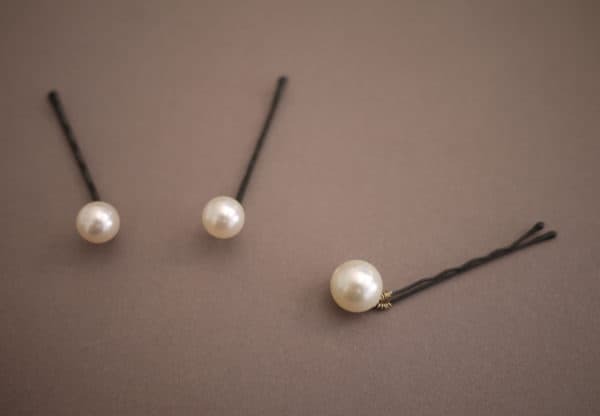 Hair accessories complete our outfits and make us look more polished, so this means that they are a must! 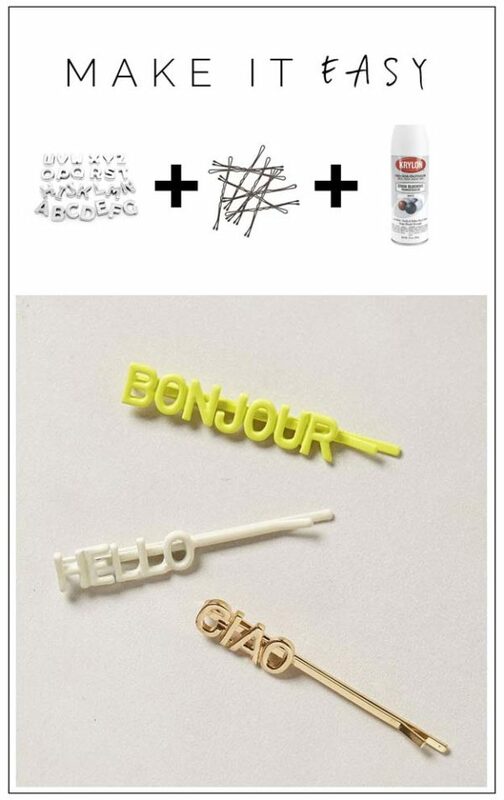 These DIY crafts are really easy and simple and you are going to enjoy making them. 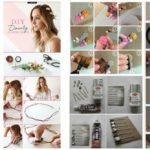 You can find the tutorial to each craft on the link below the photos, so see the steps and get your own accessories in no time. 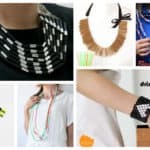 There are plenty of different accessories and they will match different preferences and styles. Find the ones that meet yours and make them as soon as possible! 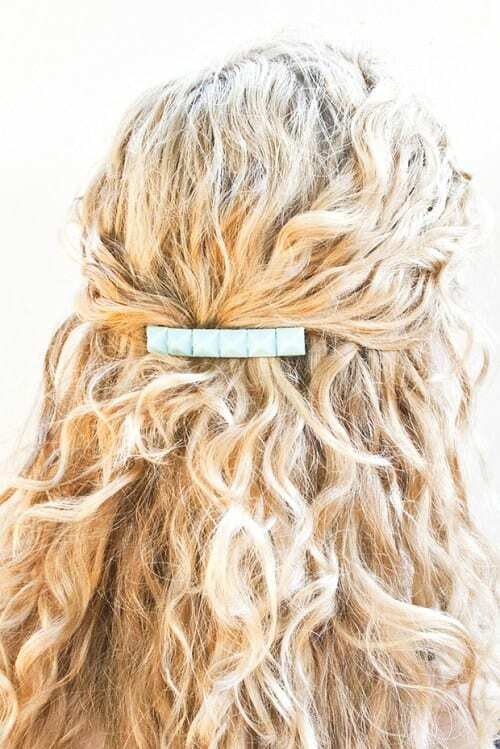 Who says that you can’t style your hair when going to the gym? 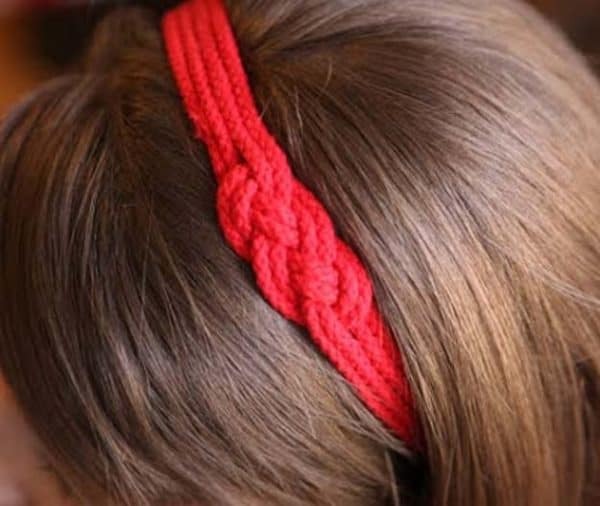 This headband will keep the hair out of your face while you workout and you will look modern too! 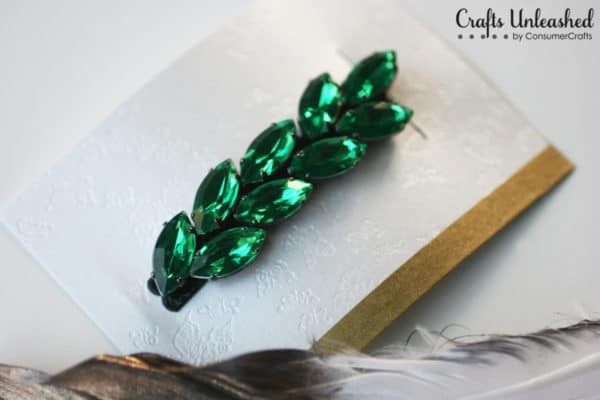 Do you love the royal green rhinestones? Me too! 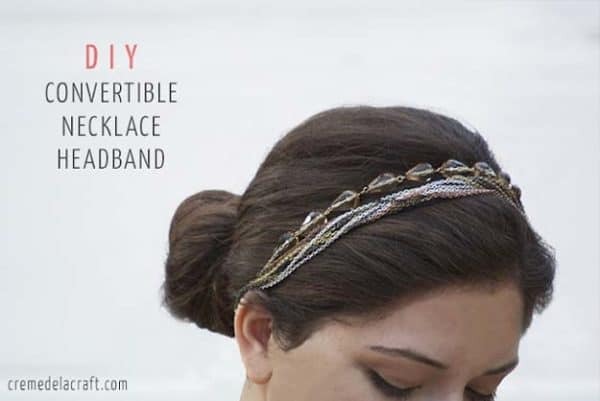 Get some and make this sophisticated hair accessories which looks pretty expensive when in fact won’t cost you more than a dollar! 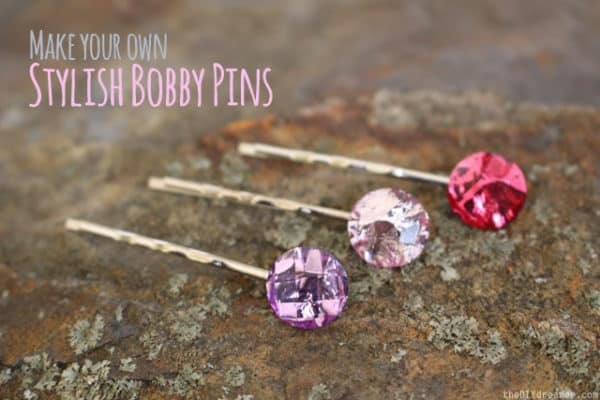 Are you bored with the simple bobby pins? 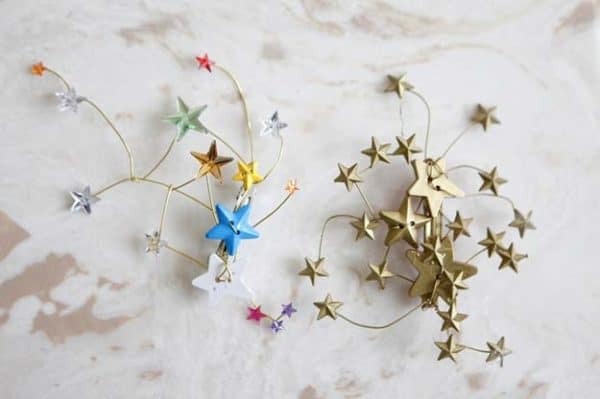 There are lots of ways to add charm to them by adding other eye-catching details. 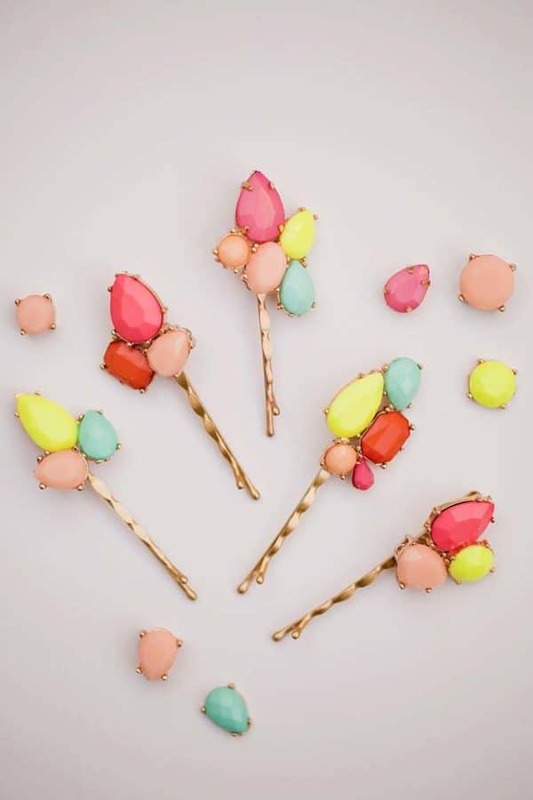 Would you like to recreate these ones? 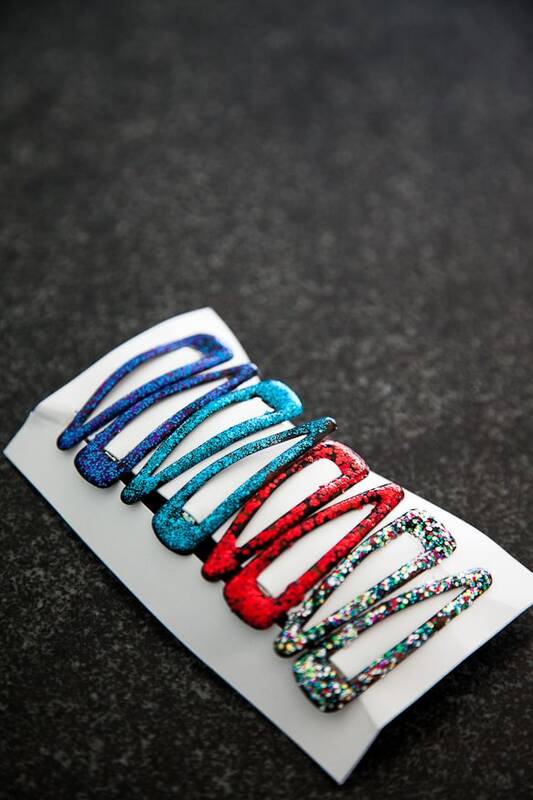 While these rodarte star hair pinks look really complex, they are super easy to make. 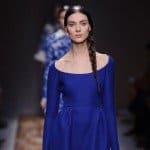 Click on the link below and see how! 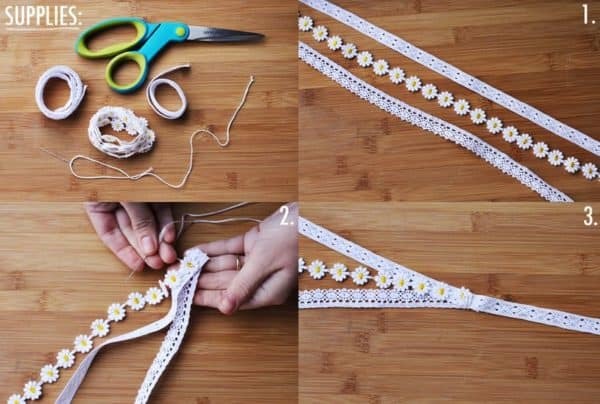 The floral hair accessories are always in trend, so you won’t go wrong if you decide to copy this DIY project. 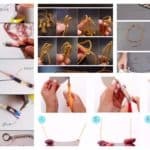 You will be surprised how quickly and easily you are going to make them! Which craft caught your attention the most? Let me know in the comments below!